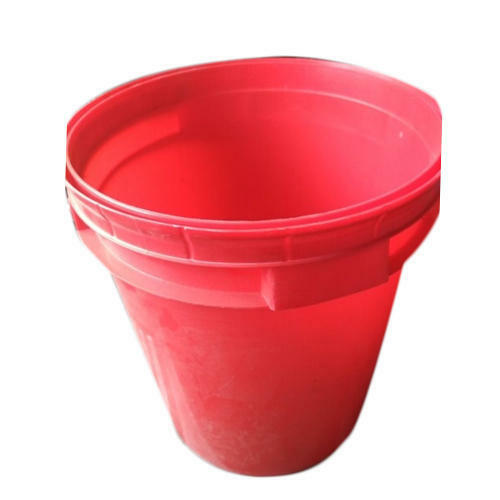 So as to furnish the ever-growing desires of our patrons, we are engrossed in delivering a comprehensive variety of 10 Liter Oil Plastic Bucket. Established in the year 2009, Shanti Trading Company is known as a reputed wholesale trader of quality Plastic Drum, Plastic Bucket and HDPE Jerry Can. Our range of products is manufactured according to the needs of our client at our vendor’s end. In order to maintain flawless supply, we have a team of qualified and well versed professionals.